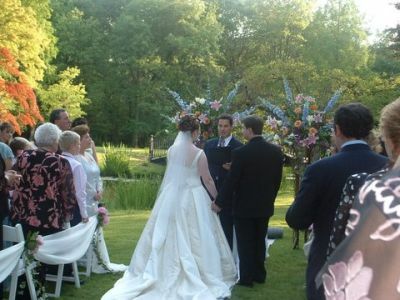 Get married in NJ and NY - Ceremonies conducted in English and Spanish. Ministro bilingüe. Ceremonias en Español y Inglés. We conduct faith based and non-religious wedding ceremonies throughout New Jersey (NJ) and parts of New York and New York City. If you are not affiliated with a church or would like to get married outside of the church and you don't have a minister in mind, MarryNJ.com can help. If you would like to be married at home, in a park, on the beach or in the same location as your reception, it is often easier to find a marriage officiant who can travel to your location. MarryNJ.com was created to make it more convenient for couples who prefer to get married outside of the church (although we do church weddings also). We can come to your location to officiate your marriage ceremony. We will help you with your wedding planning and will be able to answer all of your questions regarding your ceremony so that you will be comfortable in knowing that your special day has been well planned. 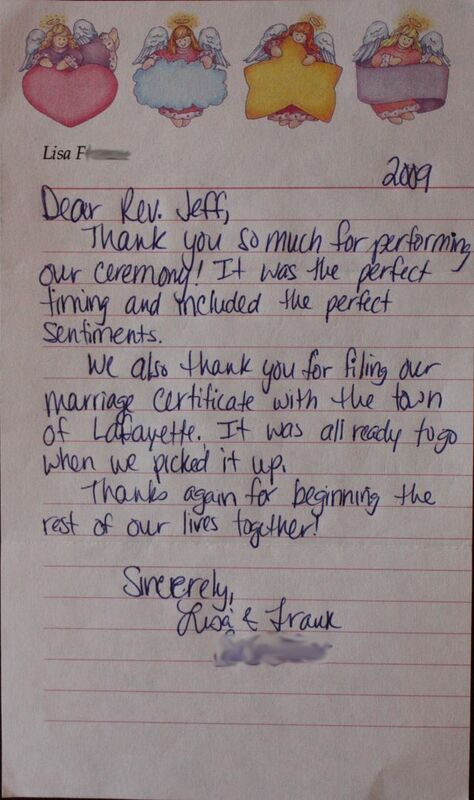 Please call us or fill out the form below to find out how we can help with your wedding plans. We know how important your wedding day is and it is important that you are comfortable with the person who is going to solemnize your marriage. We would be happy to meet with you to go over your wedding plans, answer your questions, and create a personalized wedding ceremony just for you. Please fill in the form below and we will send you a copy of our wedding ceremony and availability for your wedding date. Bilingual officiants are available to conduct marriage ceremonies in English or Spanish. Podemos conducir la ceremonia de boda en Español. Las ceremonias de boda que conducimos están disponible en Español y Inglés. Si necesita un ministro bilingüe para conducir su ceremonia en Español contactanos por teléfono o correo electrónico. Please fill in the form below to request availability for your wedding date. Also, if you have any special requests or questions, you can add them to the comments box below. Please verify that the above contact information is correct to ensure that you will receive a reply to your inquiry.